Should Games Have Multiple Endings? Choices are important to people. We have evolved from asking how many lumps of sugar we want on our coffee to masterfully reciting an incantation on how we want our coffee at Starbucks. As humans, the options are valuable to us. However, do we need that in our games as well? What does it mean for a game to have multiple endings? A game builds up multiple endings by having several choices throughout the game. These choices are usually moral dilemmas, where both choices appeal to the player. There are two types of endings, called the alternate ending and modular ending. First, we have alternate endings. This is the type of game where the choices a player makes have a big impact. The game world changes a lot and the ending cutscenes are different from each other. An example of such a game is NieR: Automata. It has endings from A-Z, a total of 26 endings and epilogues, ranging from funny side stories to a totally different take on the ending. Another would be the infamous Doki Doki Literature Club, where there is the good ending, quick ending, and normal ending. Most endings in visual novels have alternate endings. It is worth mentioning that the mechanic of most visual novels is unlocking several kinds of endings before getting to the true ending, an achievement based kind of ending. The second type of game endings is called modular endings. These games are a hybrid where there is a general ending that everyone gets and then there are small variations based on the choices that the player made. Some game developers make a big ending cutscene but the common theme is the shorter cutscenes or a text snippet would reveal the consequences of the choices that the player made throughout the game. An example of this type of game would be Fallout: New Vegas, where there is a default ending that everyone gets at the end but there are snippets of the impact of the player’s choices like the factions that you helped or didn’t help. Why do these type of game endings exist in the first place? To a lot of players, it increases the replayability, some players devoting more than 200 hours to an individual game. These players say that it’s satisfying to have influenced the end of a game. If this is the case, then why don’t we have more games have multiple endings? Why not have this kind of storytelling to all the games then? There is a thin line of how a game’s story can be told when there are multiple endings. If executed poorly, a game with multiple endings will feel gimmicky. If there are games where the choices don’t have consequences, then there is no point. This is a common mistake for a lot of games. An example would be Metal Gear Solid 4’s Meryl Silverburgh. In this game, there are two different endings based on the events following a mini-game. If the player succeeds, Meryl Silverburgh lives. If the player fails, Meryl dies and the game is over. The problem happens during the sequel Metal Gear Solid 4: Guns of the Patriots, when Meryl is officially alive, making the previous death of Meryl irrelevant. 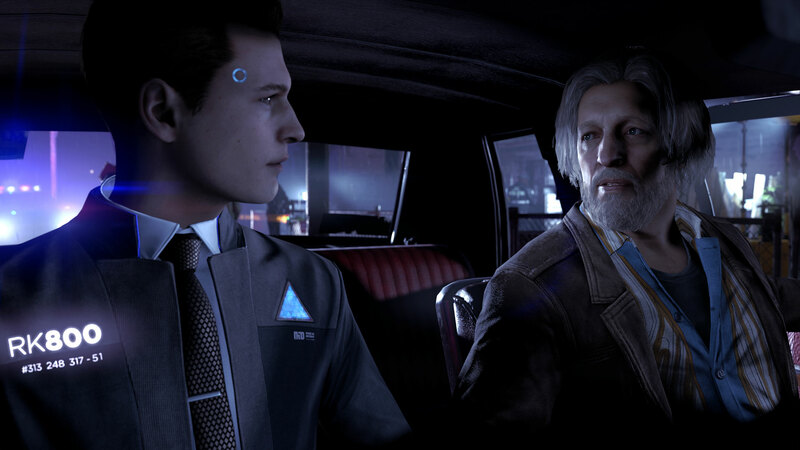 Therefore when developers think about making a sequel, they are limited on which path will be the “real ending” and discard the alternate endings that were given to the player previously. A lot of players felt that this was unfair since it did not validate their experience as true or worth it enough to be given a continuing storyline. Regardless of the delivery, a lot of games are adopting the method of having several endings to give players multiple playthroughs and therefore giving players incentive to replay a game. Does this mean linear storytelling has no place in the future? There are still several players who do not need multiple endings to replay a game. Due to the number of games that are accessible to the players today, a lot of players play a single player game once regardless of how many alternate or available endings it has. After having finished the game’s story, players won’t pick it up again. For games like Super Mario Odyssey, players replay a game for a specific level and a quick game rather than its impact to the storyline. It’s great to have multiple endings but the delivery on how it successfully ties into the gameplay is required. Players need to feel like these decisions matter and that there are consequences to such decisions. At the end of the day, a good game design is all the replay value a game needs. After all, we buy our coffee for something to drink, the add-ons are just a perk.